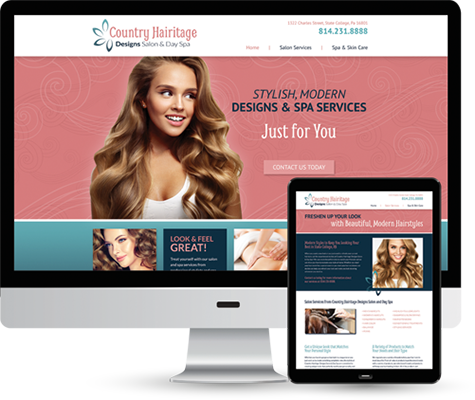 Multi-page, responsive website designs for a variety of businesses that prioritize user experience. Also included are website banner designs and social media graphics that highlight monthly specials and events. 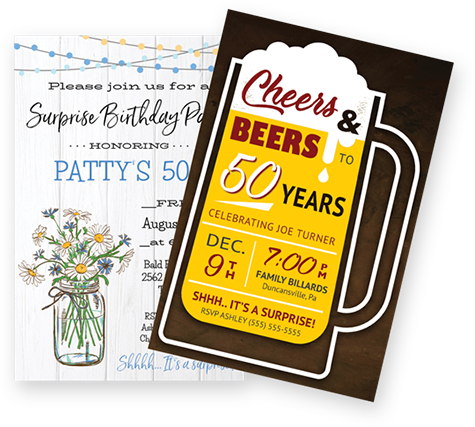 Various projects designed for print that serve needs from invitations to posters, t-shirts, and restaurant menus. 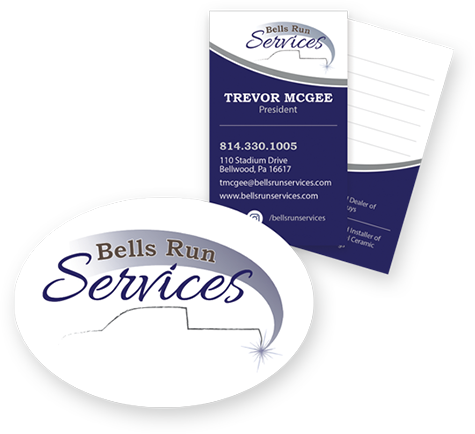 All design assets created and maintained for Bells Run Services, including logo design, business cards, product labels, and more. 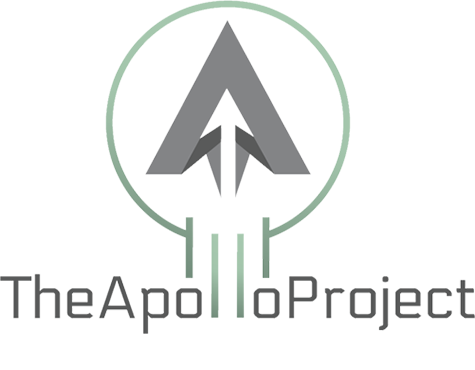 A collection of logos I have designed to represent various companies and establish their identities within their industry. Personal projects to practice and improve on my typography skills.